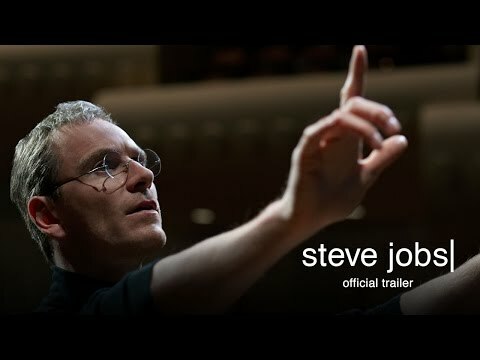 The latest Steve Jobs movie touches on the human behind the genius. Well, that's at least what the new trailer of Steve Jobs imply. There are already a few Steve Jobs movie on the loose and this could be the most raw, gritty and dramatic. The film is directed by Danny Boyle with Michael Fassbender playing the titular character. He will be joined by Kate Winslet, Seth Rogen, Jeff Daniels, Katherine Waterston, and Michael Stuhlbarg. It is a Universal Pictures production based on the screenplay by Aaron Sorkin. Check out the new trailer of Steve Jobs, starring Michael Fassbender. Steve Jobs will hit theaters on October 9, 2015.